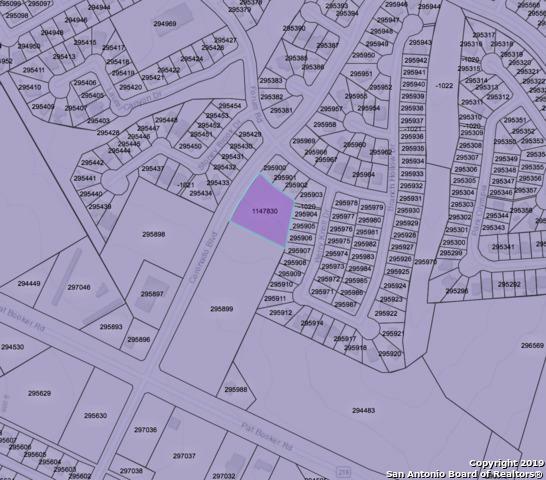 Exceptional leveled lot in Universal City. 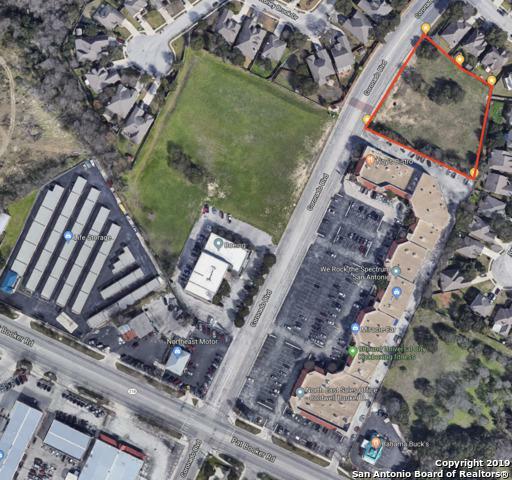 Easy access to 1604 and IH35. The Boeing Company and Coronado Square Shopping Center supports healthy traffic. 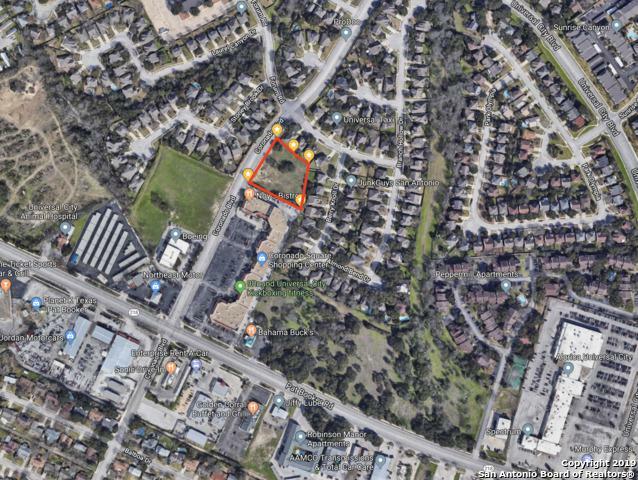 Perfect lot for professional offices.